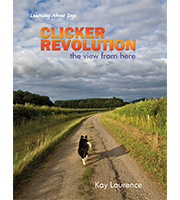 Combined from the very successful Foundation and Novice books of the Clicker Trainer’s course, it becomes the essential route to teach yourself clicker training. Learn the key skills of using and managing rewards, how and why the clicker works, adding names to behaviours, basic shaping and targeting techniques. 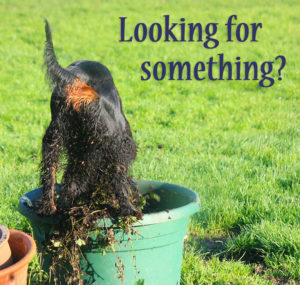 Enjoy the challenge of planning your dog’s learning, breaking the behaviours into small achievable chunks and develop your shaping skills. Finally taking this creative and careful learning through to ultra reliable behaviours and at the same time having great fun with your dog. Clicker training has come of age. It is no longer the ‘new fad’. It is being recognised as the major contributor to the future of dog training and interaction with animals. Many people are investing their energy and passion into bringing the techniques into everyday use, and at the same time discovering a new understanding of behaviour. This book includes a Clicker and DVD, demonstrating the techniques.